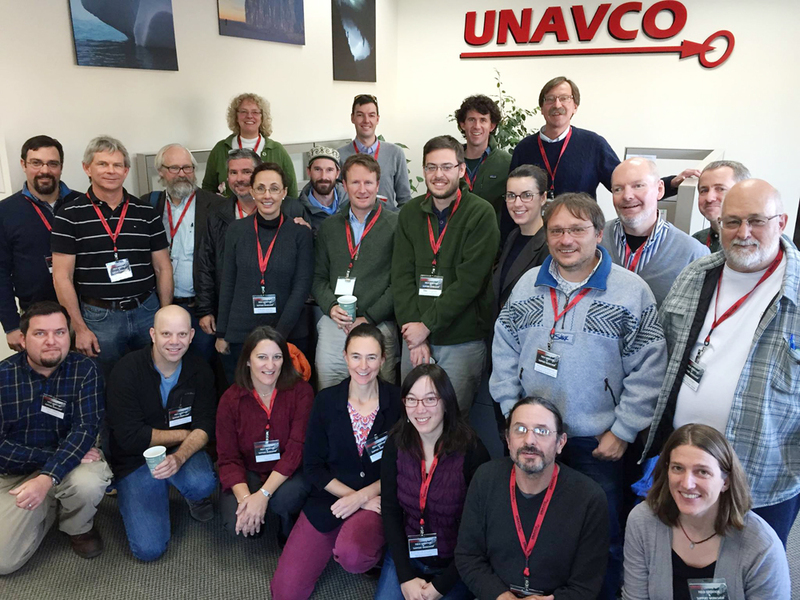 On November 17 and 18, 2014, 21 faculty and researchers interested in incorporating geodetic instrumentation and tools into field education met at UNAVCO in Boulder, Colorado for the Field Education and Support by the UNAVCO GAGE Facility Workshop. 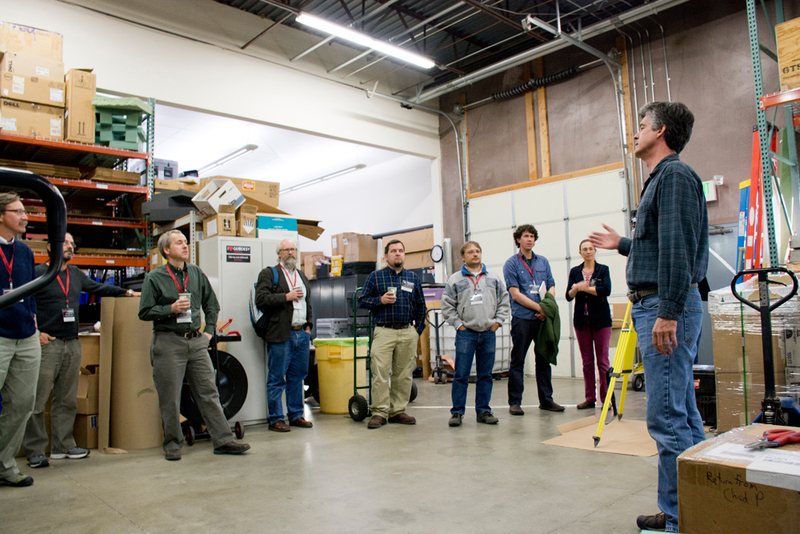 The goal of this workshop was to bring together educators who are interested in, or are already actively using, geodesy in a field education context. 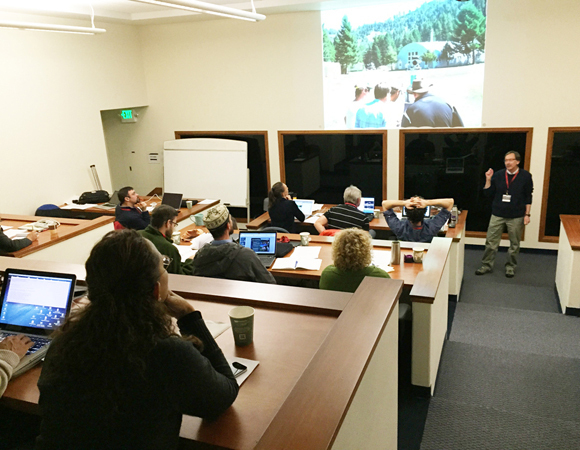 Fieldwork is an integral part of the geosciences and there is a longstanding tradition of teaching field methods as part of the undergraduate curricula. As the technologies for scientific examination of Earth have grown, there is more interest in introducing these technologies into field education curriculum. 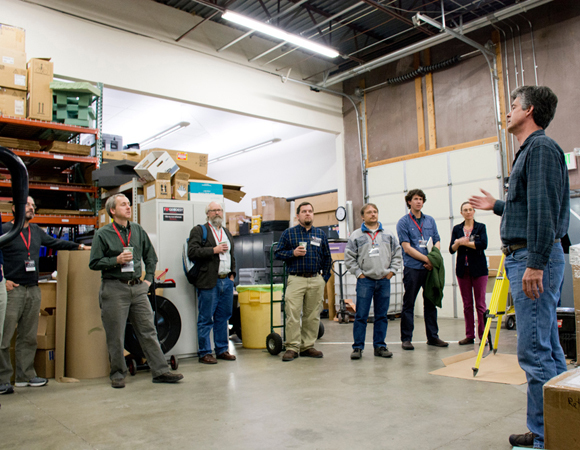 Geodetic technologies commonly used by the research community include static and real-time kinematic (RTK) GNSS, terrestrial, airborne, and mobile laser scanning (TLS, ALS, MLS - based on lidar [light detection and ranging] technology), radar, and photogrammetry. 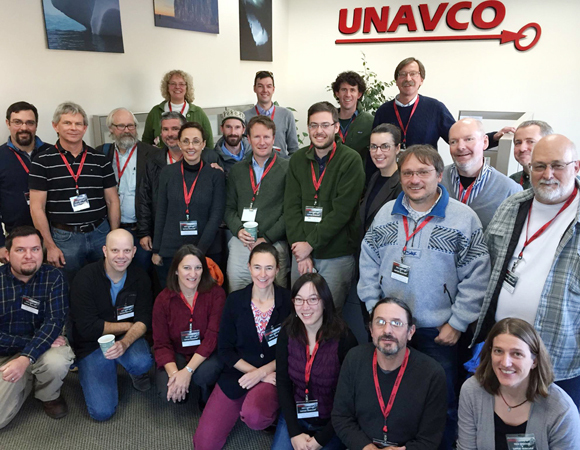 UNAVCO has pioneered the use of TLS at geologic field camps. 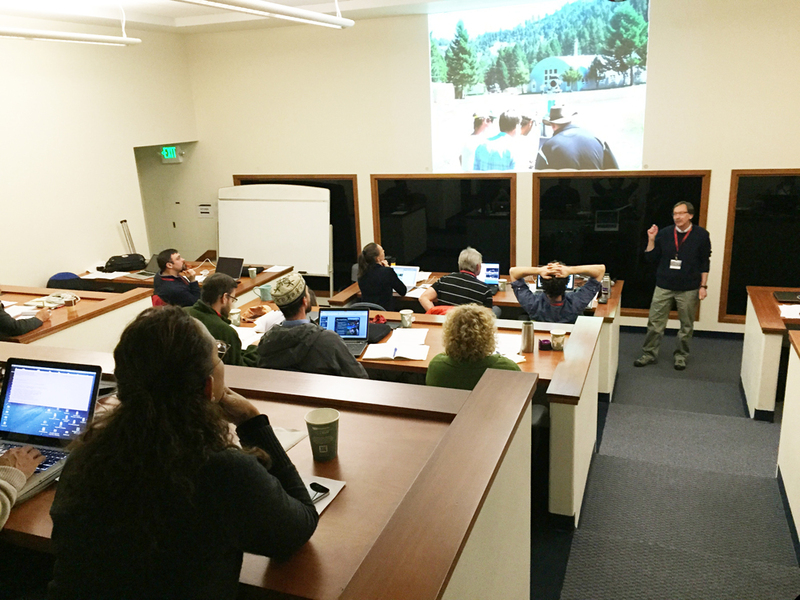 Over the past several years, UNAVCO has developed a growing program that involves bringing TLS systems to geology field camps throughout the West. In 2014, UNAVCO supported five geology field camps with TLS instrumentation and instruction, giving approximately 100 students the opportunity to design a TLS survey, operate instrumentation, process data, and make geologic analyses with the high-resolution 3D data. 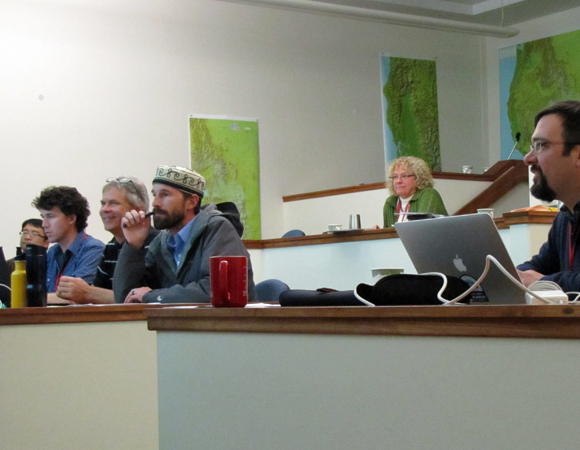 Through community input from this workshop and additional survey results, UNAVCO will develop a plan to more broadly provide community support for field education experiences. 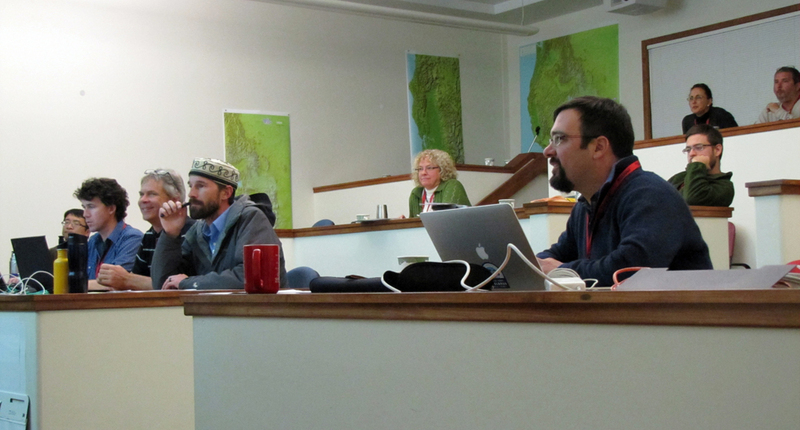 The workshop included presentations to set the stage for discussion including UNAVCO’s motivation and current activities in support of field education, the importance of considering field education as broader impacts of proposals, an overview of documented best practices in field education, and an overview of the importance of considering accessibility of field experiences to ensure all interested students can participate. 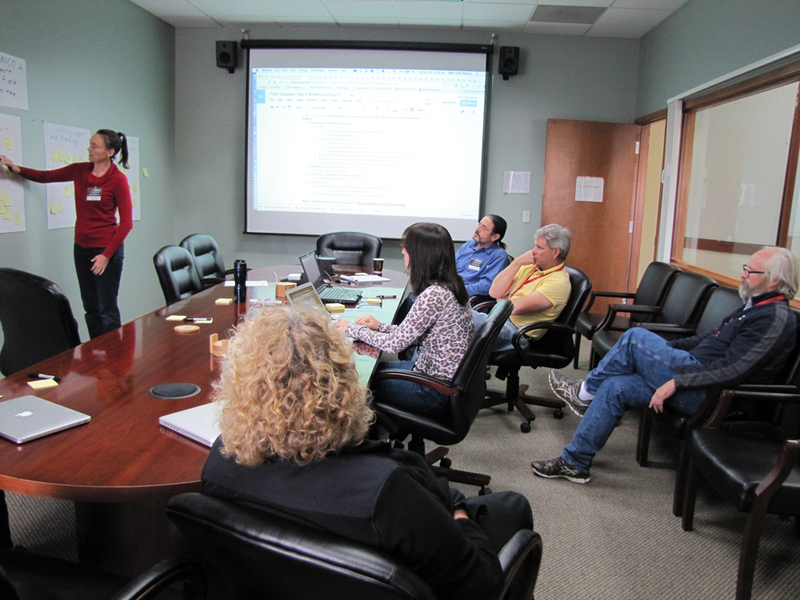 Educators presented their current and planned work incorporating geodetic tools into field education experiences. Breakout sessions provided working time for the participants to identify areas of potential support by UNAVCO and a concluding session focused on developing recommendations to UNAVCO. 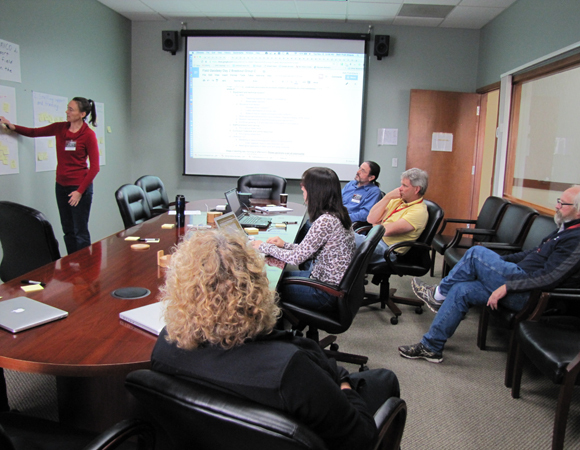 The workshop report will be available to the community in March 2015.